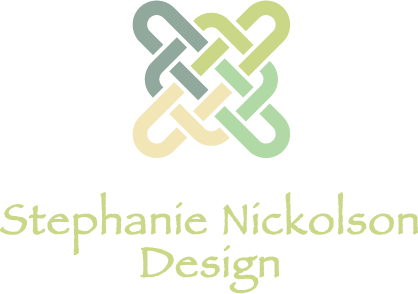 Stephanie Nickolson Design is a full service interior design firm committed to guiding our clients towards their ideal design solution for each environment. We believe that it’s important to keep current on the latest trends in design, but we also advocate an eclectic, practical and individualized approach for each client. We provide one-on-one strategy sessions designed to encourage complete collaboration between our professionals and the client, to maximize the success of the design experience. 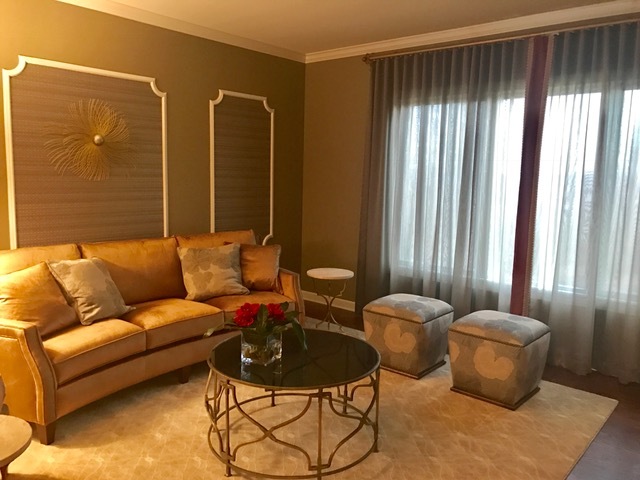 Our goal is the client’s total satisfaction, including reliable, affordable estimates, expedient project completion, and our guaranteed work ethic. Design Galleries provide a view of the work that Stephanie Nickolson Design has provided for her clients.